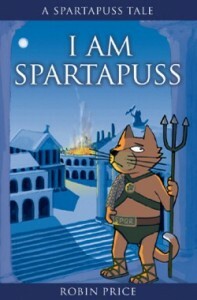 Hail Spartapuss! 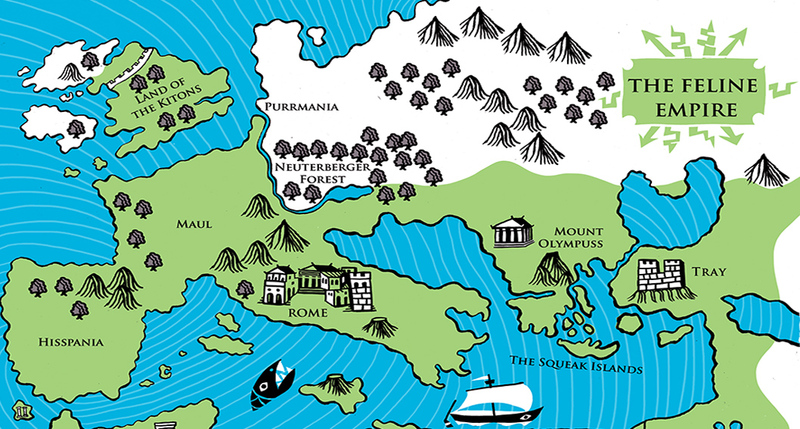 Mogzilla Books for Children and Adults of all ages! 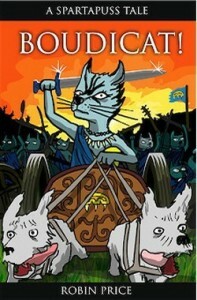 | The Spartapuss series by Robin Price is set in ancient Rome in a world ruled by cats where people have never existed. 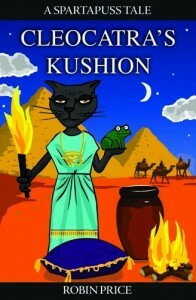 Once upon a time, cats ruled the world! 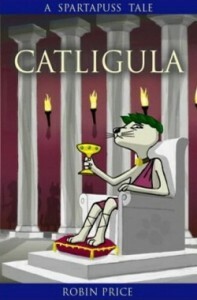 This is the homepage of Spartapuss, Catligula and the Feline Empire. 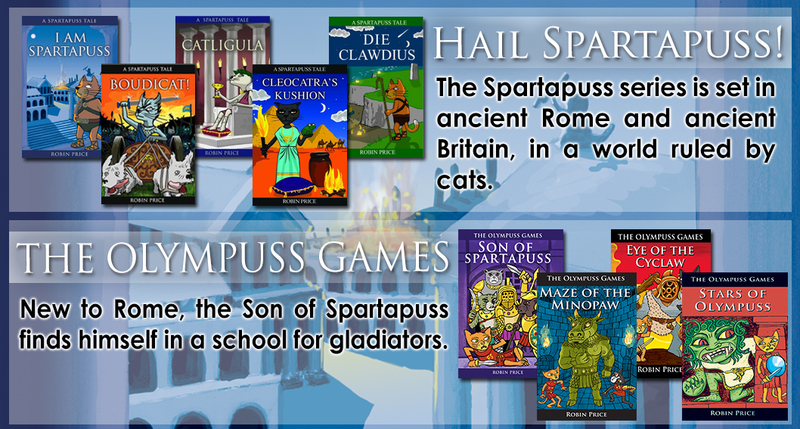 The Spartapuss series is set in ancient Rome and ancient Britain, in a world ruled by cats. 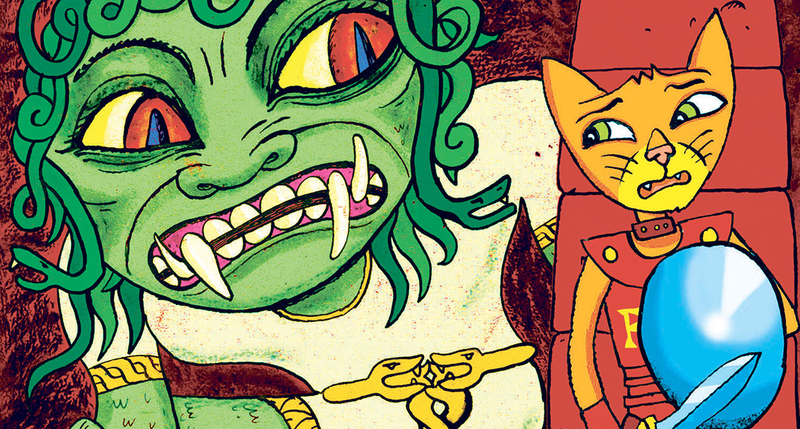 Humans do not exist! 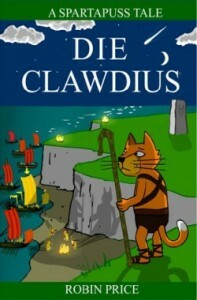 There are 5 books in the original series, I Am Spartapuss, Catligula, Die Clawdius, Boudicat and Cleocatra’s Kushion. 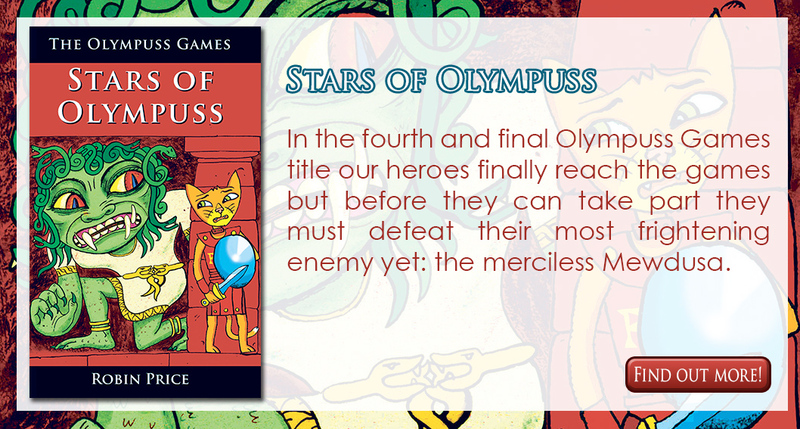 In 2014 a new series called The Olympuss Games was launched, featuring the Son of Spartapuss and his fiery friend Furia.